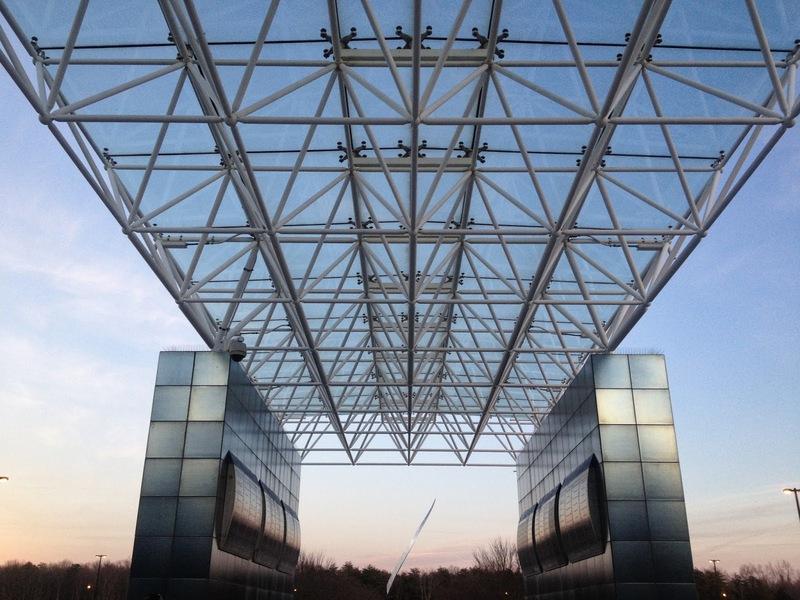 you have to visit the Steven F. Udvar-Hazy Center. The air and space museum in DC is a great museum, a must see if you come to DC. The hanger out near Dulles airport is no comparison. Mark and I were both dumbfounded that it took us almost seven years to make the trip. We are already eager to visit again. It was the perfect escape from our bitterly cold winter. Big open spaces, wide ramps. Behr could run and not cause a ruckus. Nearly ever exhibit was stroller friendly. And the planes were incredible. Insider tip: the museum is free, but parking is not until after 4, so wait until 4. Have you ever been to this museum? 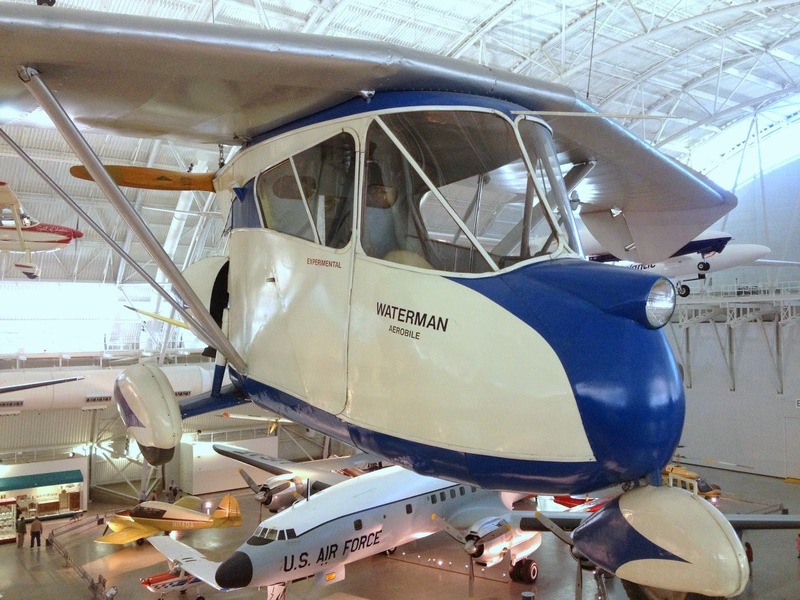 Are their airplane museums near where you live? I am hooked. I want to see all the planes. I have been there and I loved it!! I like the ride you do that simulates a rocket ride!! 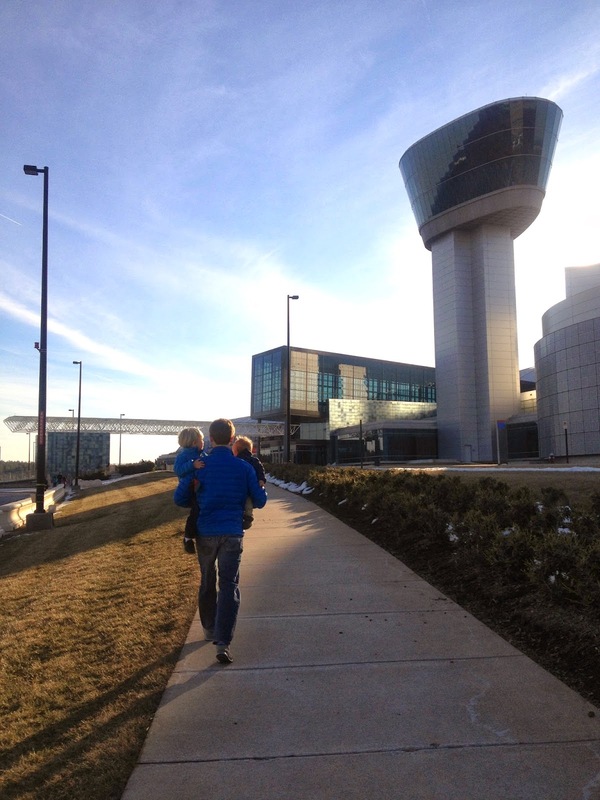 we LOVE this museum, such great space for kids to run and run! I love about 5 minutes from there in Herndon. It such a cool place, especially when it's not busy!